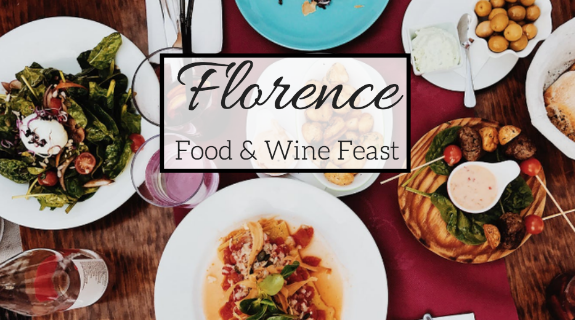 Whether you like to sip some wine with friends or love to indulge in delicious dinners, the Florence Wine and Food Festival is just the thing for you. This annual wine and food event takes place the weekend of April 13th and 14th in Downtown Florence SC. 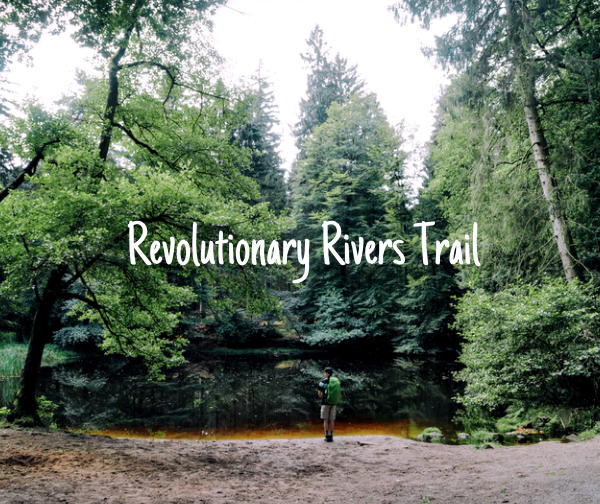 There will be exciting events throughout the weekend and you’ll have plenty of opportunities to eat and drink your way through this fun and entertaining festival. With so many things in store, this will truly be a weekend to savor. The great thing about the festival is the fact that there are several events that you can take part in depending on your interests. One such event will be the Sip & Savor Event. 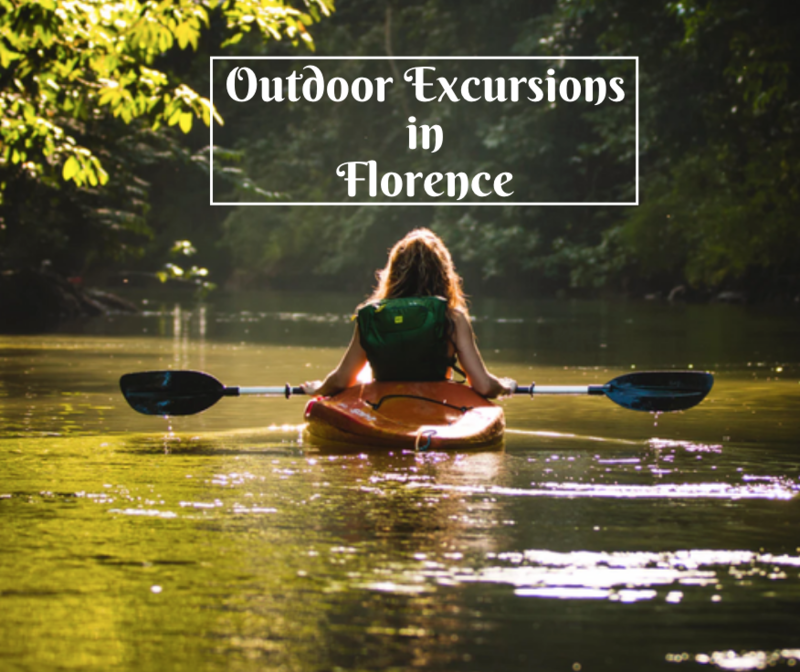 This is a great way to explore the Downtown Florence area while also imbibing on wines and craft beers. Walk through the designated area of the festival and explore boutiques and shops along North Dargan and Evans Streets. You’ll have the opportunity to sample from twenty-four wines from Rick Havekost Mickey Finn’s as well as six different craft beers from Local Motive Brewery, located right in Downtown Florence. At the end of the party, enjoy complimentary dessert and coffee! Sip and Savor will take place on Friday, April 13th from 6-10pm. Another event is the Full Forward, Full Life Feast taking place on Saturday, April 14th from 6-10:30pm. Located at the Francis Marion University Performing Arts Center, take part in an elegant evening of fine wines that are perfectly paired with a four course meal. Wines are served from Tolosa Winery from California’s Central Coast while the dinner is locally sourced and prepared by award winning chefs. The event begins with a champagne and wine reception, followed by dinner on the lawn and performances by a string quartet. A portion of the proceeds from the Florence Wine and Food Festival will benefit the James Beard Scholarship Program as well as Florence’s own Help 4 Kids. 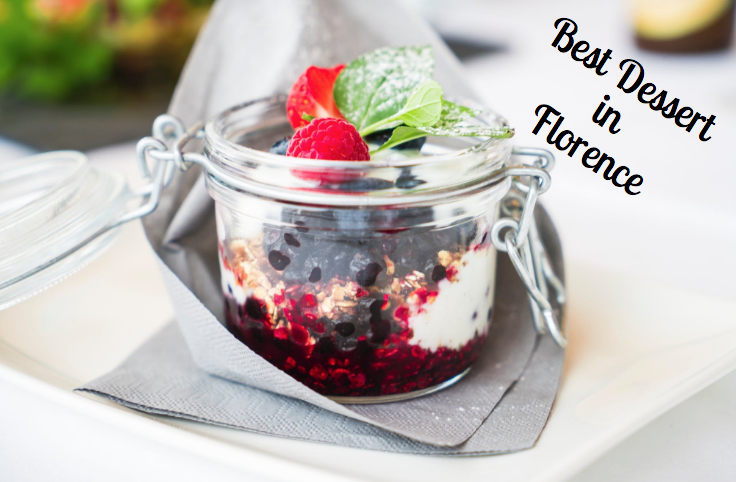 Get your tickets for the Florence Wine and Food Festival today! Visit the website for more information.